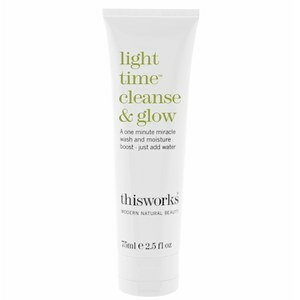 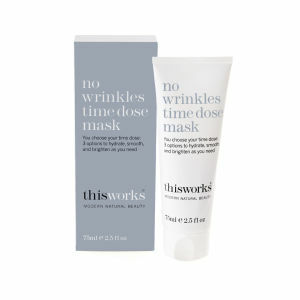 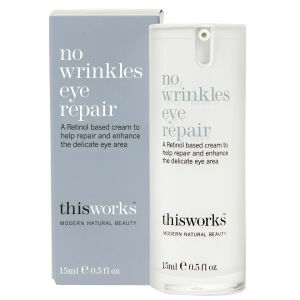 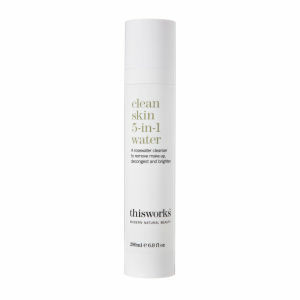 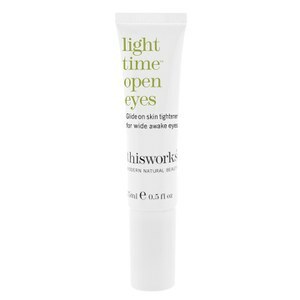 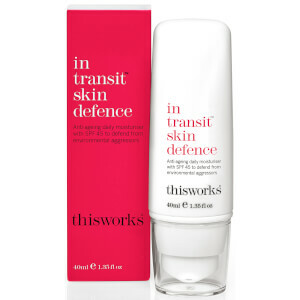 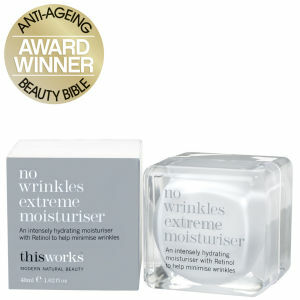 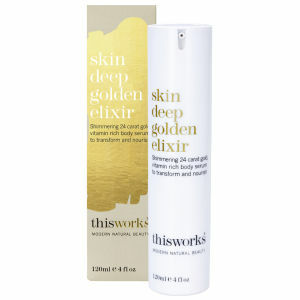 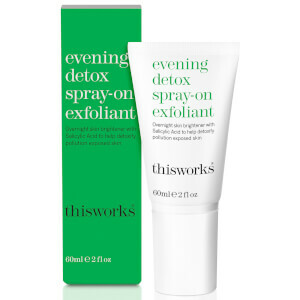 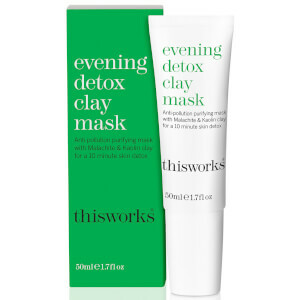 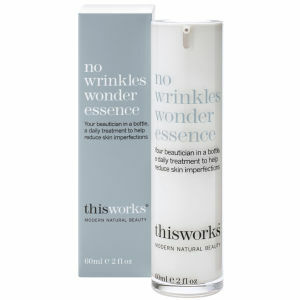 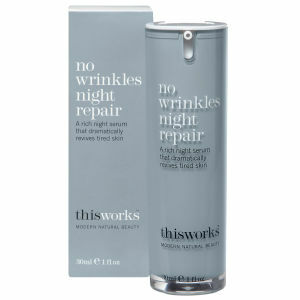 Buy your favorite This Works beauty products online at SkinStore. 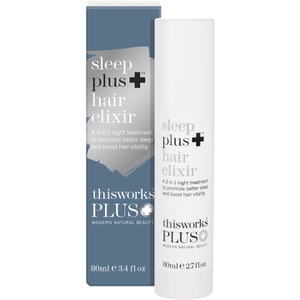 We have a full range of Sleep Sprays and natural skincare products which are clinically-proven to work. 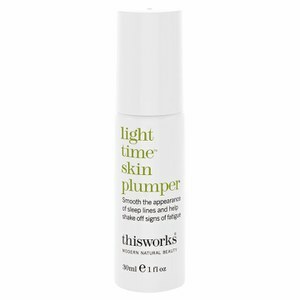 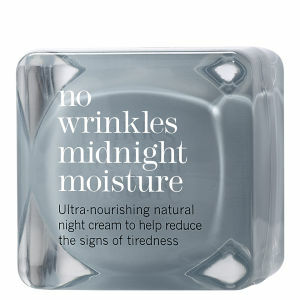 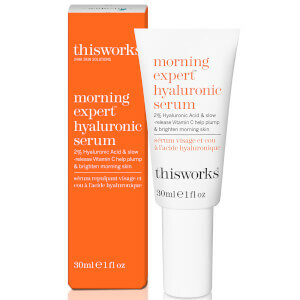 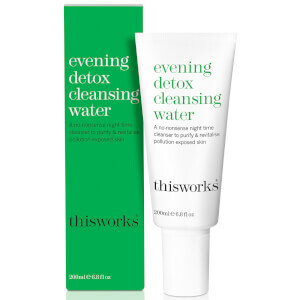 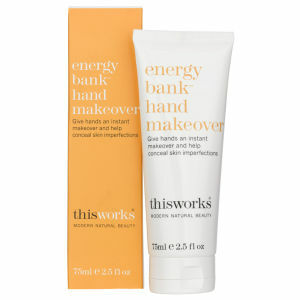 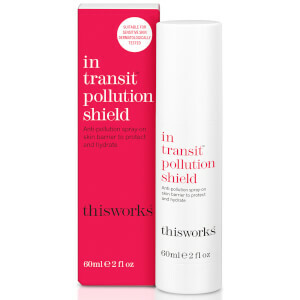 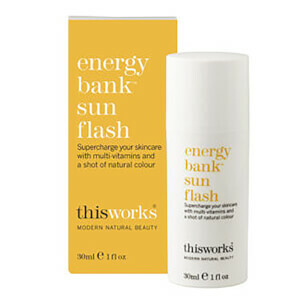 Founded by British International Journalist Kathy Philips in 2003, This Works aims to provide exceptional beauty products which deliver on their promise using only the best natural ingredients so no nasty chemicals in here guys! 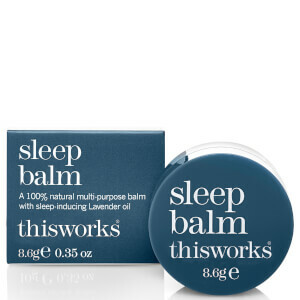 The award-winning Sleep range includes a range of products designed to improve your quality of sleep. 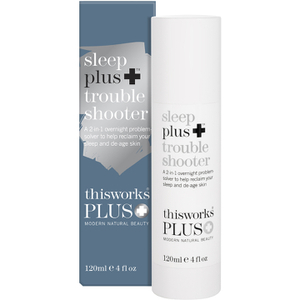 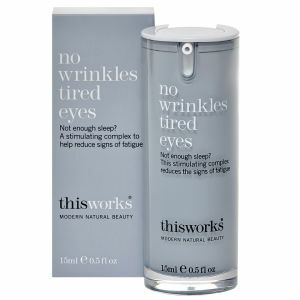 In fact, they are clinically proven with 100% of users agreeing they would recommend Sleep Plus & Deep Sleep Pillow Spray to a friend.This Works’ Skin Care range includes a collection of cleansers, moisturizers, masks, oils and serums. 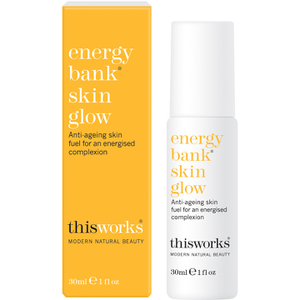 Produced using completely natural ingredients, the Skin Care range aims to provide scientifically proven results alongside a revitalising daily experience.